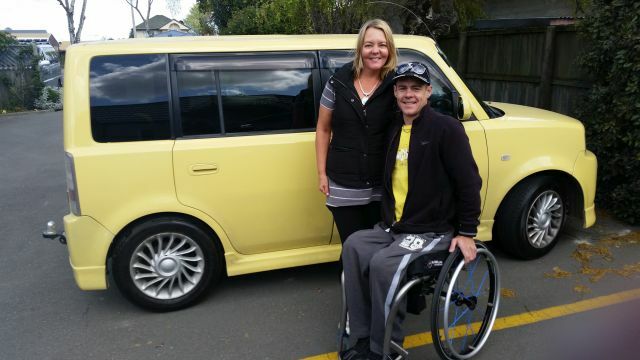 Whether you are from overseas or a Kiwi touring New Zealand, if you need a vehicle with disability controls or need to travel in your wheelchair, we will have a vehicle to meet your needs. Millions of overseas tourists come to New Zealand each year. Don’t let a disability prevent you coming down to see us and having a great time. Freedom Mobility has an extensive range of disability vehicles for hire – chances are we can provide a close match to the vehicle you drive back home. And, all tourist hire vehicles come with a GPS so travelling to Bay of Islands, Rotorua, Queenstown, and all the other exciting New Zealand tourist destinations is easy – just remember to keep left! As a caregiver of a disabled person you want to ensure they have a great trip while making it as hassle free as possible. The staff at Freedom Mobility have years of experience and expertise with cars and vans for people with disabilities. Our vehicle fleet contains vans with a wheelchair lift, wheelchair hoist, or wheelchair ramp. They are all maintained to meet VANZ standards and all wheelchair restraints and fittings are supplied to ensure safety and security. Click here to contact us and let your New Zealand vacation begin. There are many reasons why New Zealanders travel their own country. It may be for a special occasion such as a wedding, funeral, marae visit, or family reunion, it may be a business trip, or it may be that you just want to get out and enjoy the scenery of the open road. The team at Freedom Mobility want to make every trip stress-free and enjoyable. If you are disabled or have a disabled passenger, give us a call and we will ensure you are provided with a disability-modified vehicle that meets all your requirements. 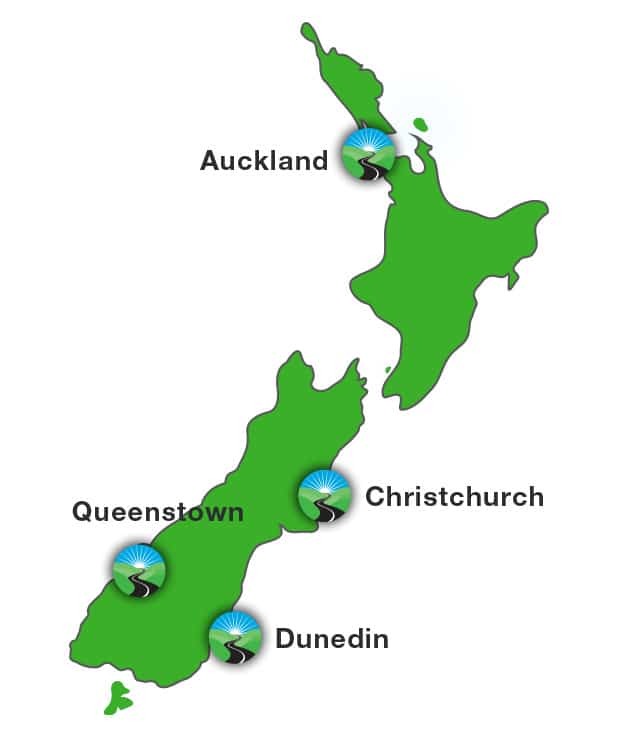 Click here to contact us and let your trip around New Zealand begin.